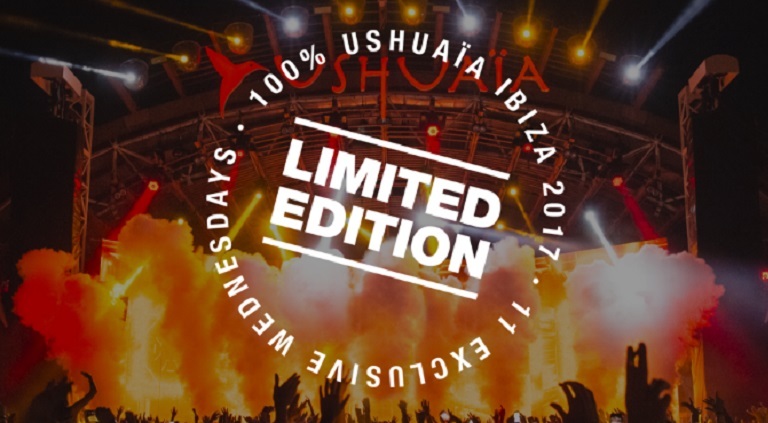 Limited Edition – Every wednesday at Ushuaïa Ibiza – Limited Edition is the new Wednesday night party from everyone’s favourite daytime party venue, Ushuaïa. With a huge line up featuring some of the biggest DJs in the word right now including Axwell, Ingrosso, Hardwell, Alesso, Diplo, Major Lazer Soundsystem and DJ Snake. Limited Edition sure are keeping it limited with just 11 dates this summer so be sure to book your ticket as this is going to be a sell out party for sure. 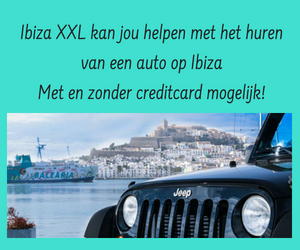 ← Previous Vervuiling fabriek Ibiza eindelijk opgelost?